Showing recent results 1036 - 1050 of 4490 products found. 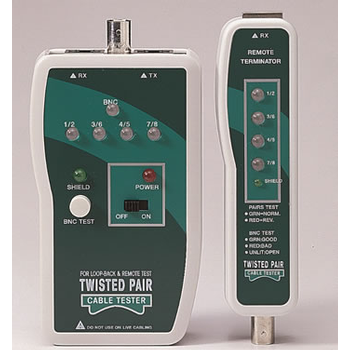 The Twisted Pair Cable Tester is an easy-to-use Network cable tester with a continually scanning green and red LED display for testing continuity, miswiring and polarization of 10/100 Base-T, E1A/T1A 568 A/B, Token Ring (RJ45) and Thin Ethernet (BNC) Networks. 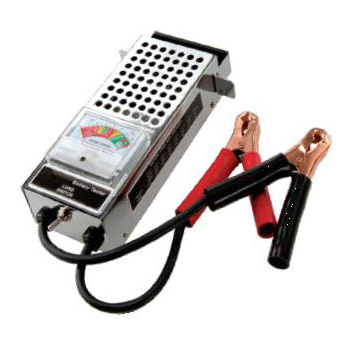 Two-piece design allows for remote testing of pre-installed wiring, with the test results observed on the remote unit. 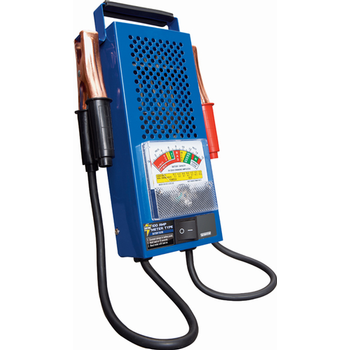 This tester also verifies shield integrity for all STP cables and its dual colored LED will identify normal or reversed pairs. The main unit can be used for local loop-back test of a patch cord and verifies the continuity of coaxial cabling terminated with BNC connectors. ◆Correspond to 300mm Wafer. 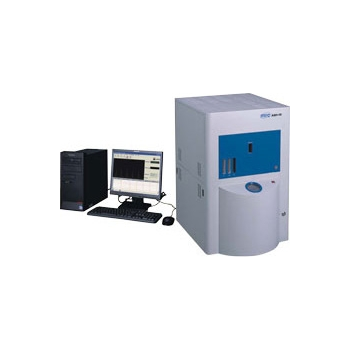 This tester can measure LED or the large sizes Wafer, such as a system LSI. And Zap of HBM/MM can be performed. The Automatic destructive judging by V/I measurement can also be performed after Zap.◆Waveform guarantee in Zap needles. HED-W5100D carries out the calibration before shipment in the place of Zap needles. Therefore, Correlation of the Result of a Package Device becomes clear easily.◆Correspondence to Standards This Tester corresponds to the Standard of JEITA, ESDA, and JEDEC. 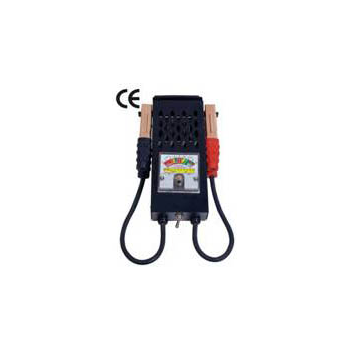 A Zap unit adopts the plug-in system and also has the waveform of Customer's requests.◆Connection with TLP This Tester is the best for TLP Testing with deep relation of ESD. The protection circuit of a device with an ESD problem is investigated. Qualitest offers a wide range of pendulum Charpy / Izod impact testers for tests according to the relevant test standards such as ASTM D256, ASTM D6110, ISO 179, ISO 180, as well as other DIN, ASTM, and ISO standards. These pendulum Izod / Charpy impact testers cover a range from 0.5 Joules to 50 Joules, and we can even go up to 800 Joules with the models in the Metals category. 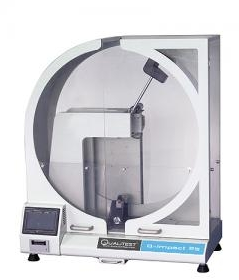 The Plastics Pendulum Izod / Charpy Impact Testers are available in a variety of models, e.g. 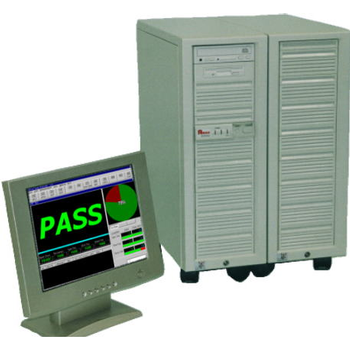 for instrumented or non-instrumented tests, with analog or digital displays and with a range of different options especially made for your tests. 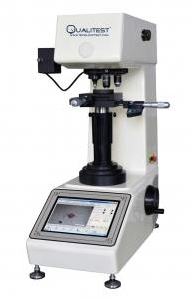 Mirco Hardness Tester / Vickers Hardness Tester is a key piece of equipment that is indispensable to metallographic research, product quality control, and the development of product certification materials. 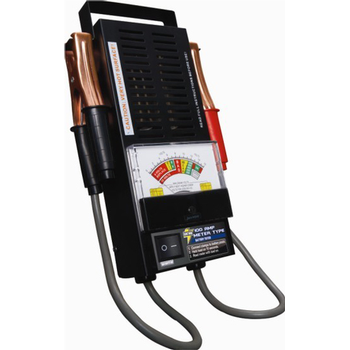 Theses tester sets are used for determining the di-electric BDV of insulating oils, both new and in-service from transformers, switchgear and other electrical equipments. 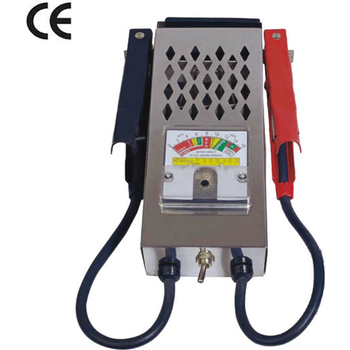 Moisture Tester can be used 10 determine moisture contenton air dried basis and total moisture in coal, coke,petroleum. minerals and so on. 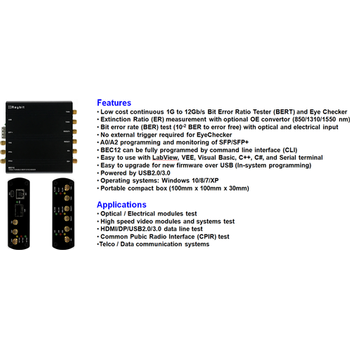 BEC12 - Raybit Systems, Inc.
Low cost continuous 1G to 12Gb/s Bit Error Ratio Tester and Eue CheckerExtinction Ratio (ER) measurement with optional OE convetor. Focus-275 - Kyoritsu Testsystem Co., Ltd. 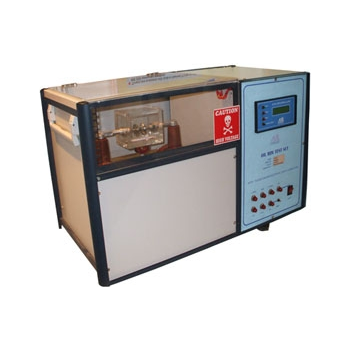 This tester executes the short open test and component test at high speed with high accuracy employing the best retrieval method for all the pins. 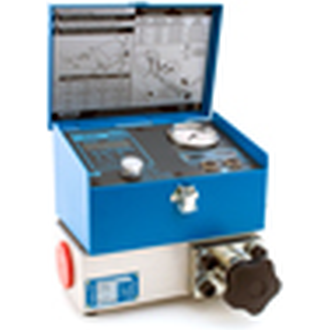 The most popular sizes of digital hydraulic tester. Measure flow, pressure, temperature & speed. Flows up to 800 lpm (210 US gpm). 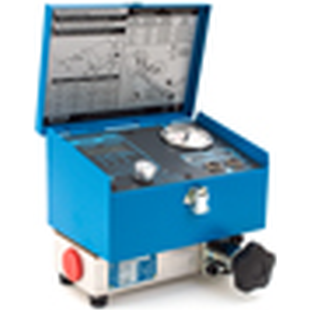 The most popular sizes of digital hydraulic tester. Measure flow, pressure, temperature & speed. Flows up to 400 lpm (100 US gpm). BTM-14 - Hutz Auto & Air Nanjing Ltd.
BTM-16 - Hutz Auto & Air Nanjing Ltd.
BTM-20 - Hutz Auto & Air Nanjing Ltd.
BTM-36 - Hutz Auto & Air Nanjing Ltd.
BTM-15 - Hutz Auto & Air Nanjing Ltd.